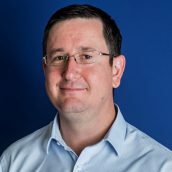 Joining the company in 2013, Peter has brought his account management and wholesale experience in telecommunications to BluePackets. With a friendly non-pushy approach, Peter is available and keen to help. Peter provides account management assistance for both new and existing customers.